The only marathon in the world with polar bear guards. A unique running experience at 78 degrees north. Run in the Arctic wilderness surrounded by fjords and mountains. 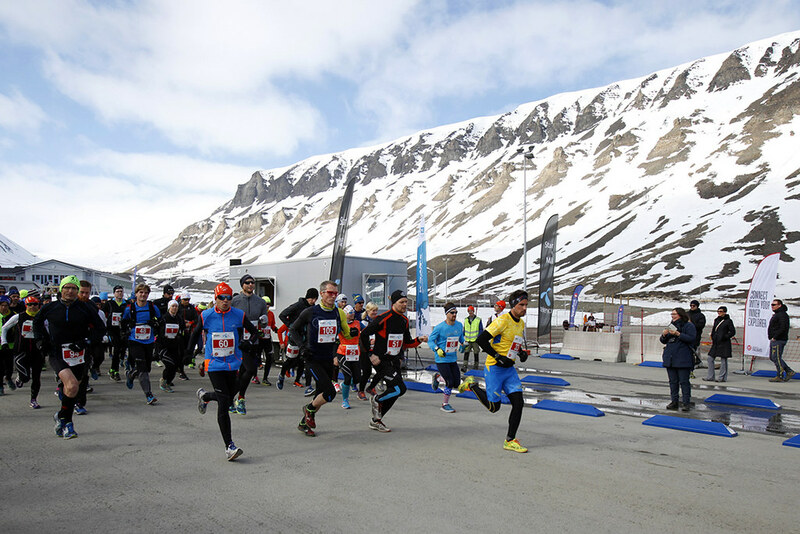 Running a marathon on Svalbard is a unique experience. Temperature-wise, the conditions are ideal. It's not hot and too cold during the mild and dry Arctic summer. 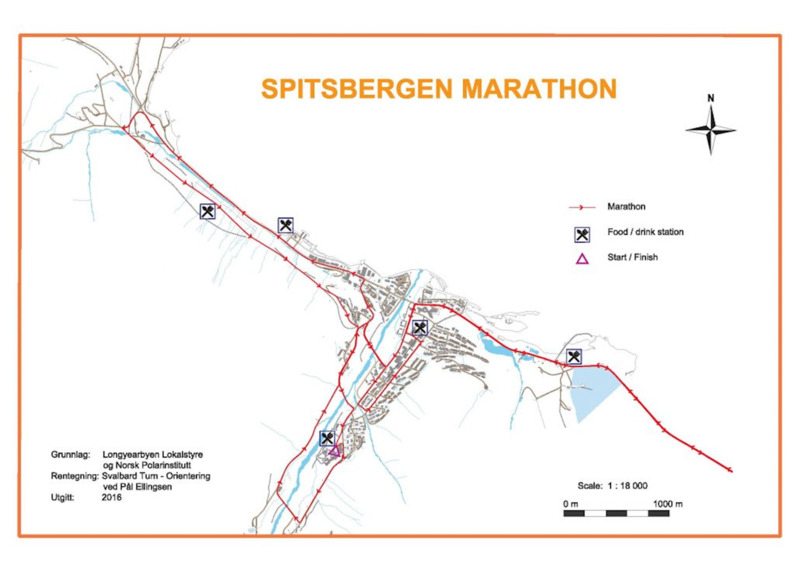 Spitsbergen Marathon is truly an international race. Runners from all over the world gather at 78 degrees north to run in the world's most northern marathon on permanent ground. 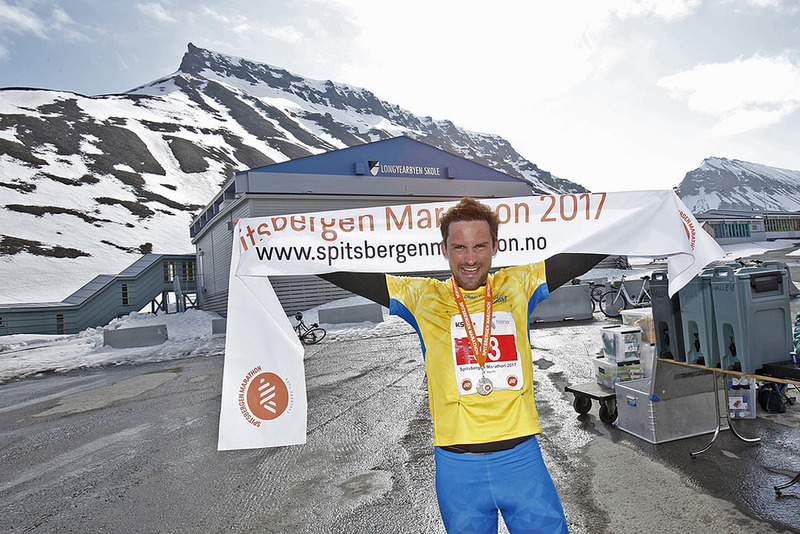 The local residents of Longyearbyen cheer for everyone, and the town turns into a running hot spot for a few days as the marathon goes on. After the race, there's always a banquetorganized where you'll be served a big, delicious - calorie rich - meal while you get to meet and mingle with the other runners. 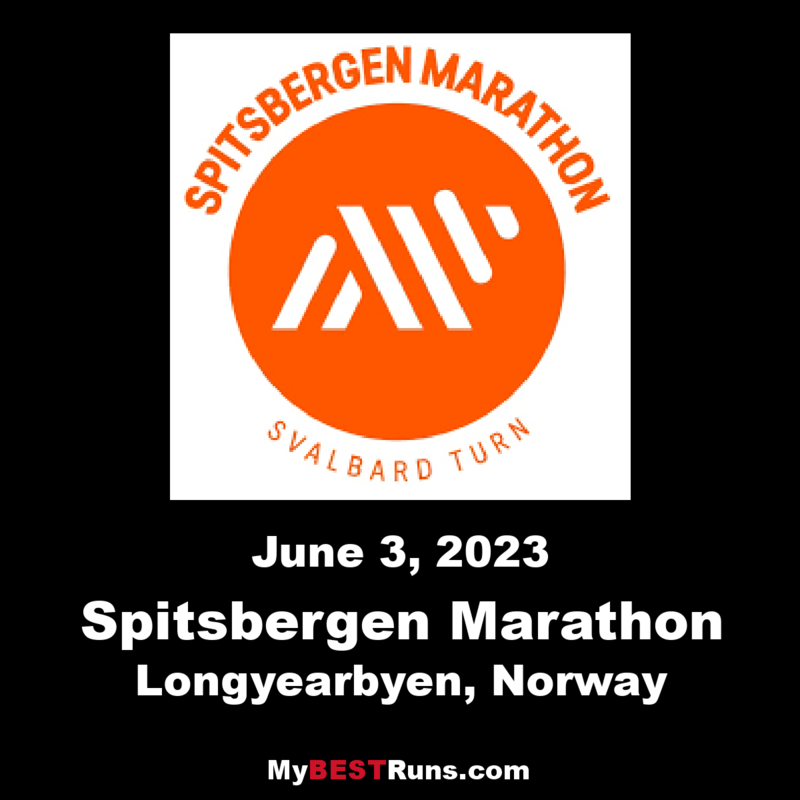 Spitsbergen Marathon held the first weekend in June every year. We have 3 distances, as well as Lab and Line race for the youngest.